Tenax Wire Cutters with extra hand protection. 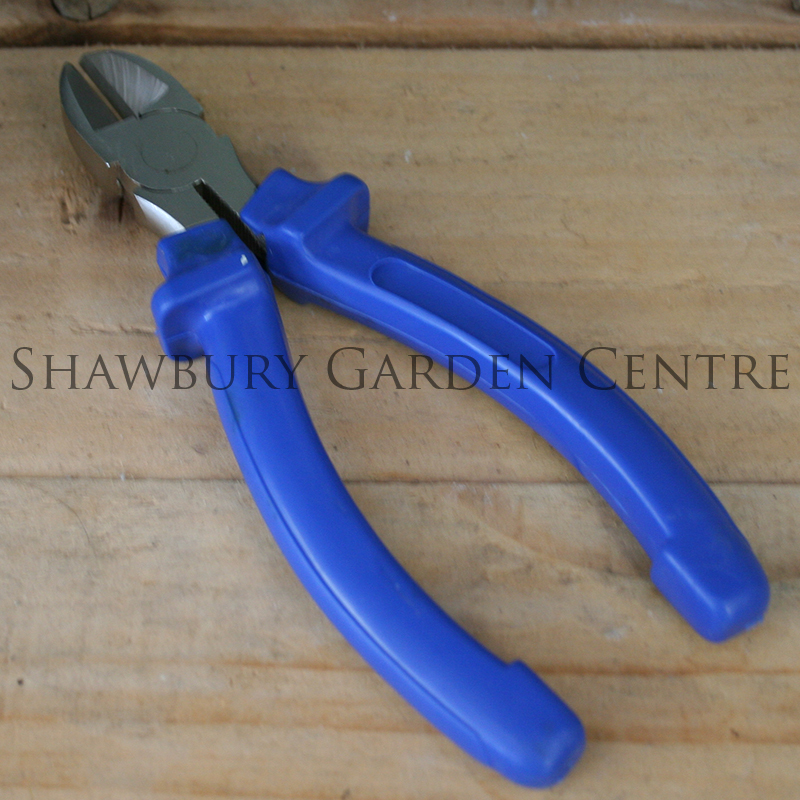 This handy little pair of wire cutters is ideal to keep in your tool box, ready for snipping garden wire. 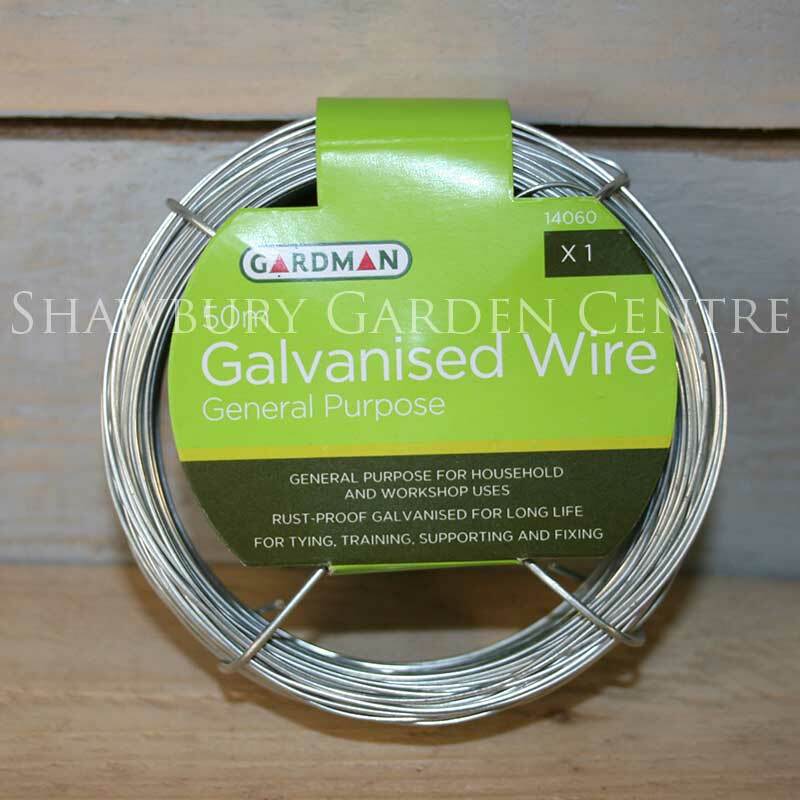 If you would like further information about Wire Cutters, please contact our garden centre at Shawbury just outside Shrewsbury in Shropshire, by calling 01939 251315 or emailing.